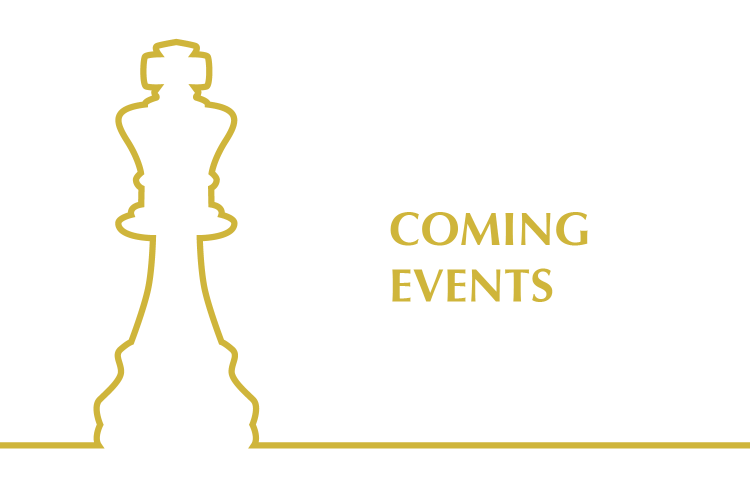 The Chess Association of Queensland presents, the QLD Reserves Championships. This event is for players rated below 1700ACF. The winning player(s) will qualify for entry into the 2016 QLD Championship in October. Full details can be seen on the flyer here: Queensland Reserves Flyer.